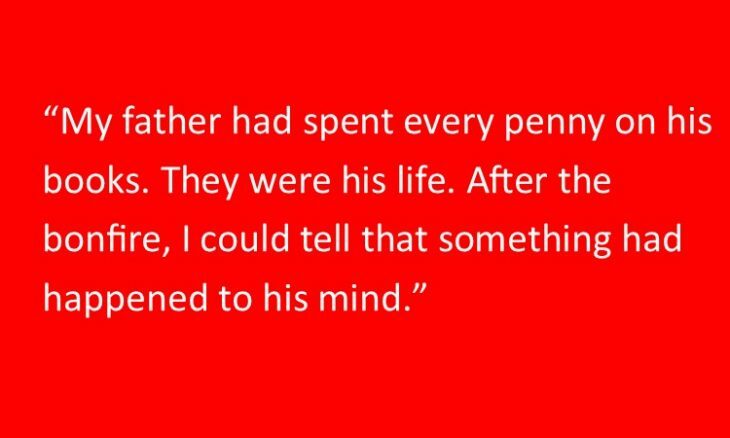 Parents in Mahwah, NJ are expressing distress that the school district has, in their view, reduced student access to books in the school libraries. Society has evolved to expect personalized recommendations from providers like Amazon and Netflix. (Who doesn’t love the suggestions for what to read or watch next, right?) I think most of us have even gotten used to seeing personalized advertising in our Facebook feeds or Google ads. However, a Library Journal article on OCLC Wise points out that this level of personalization requires data collection. 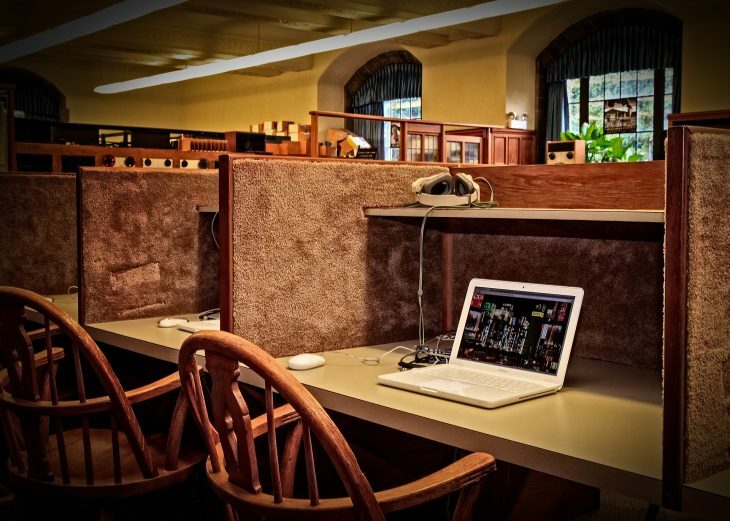 Data collection by libraries can risk compromising patron privacy. 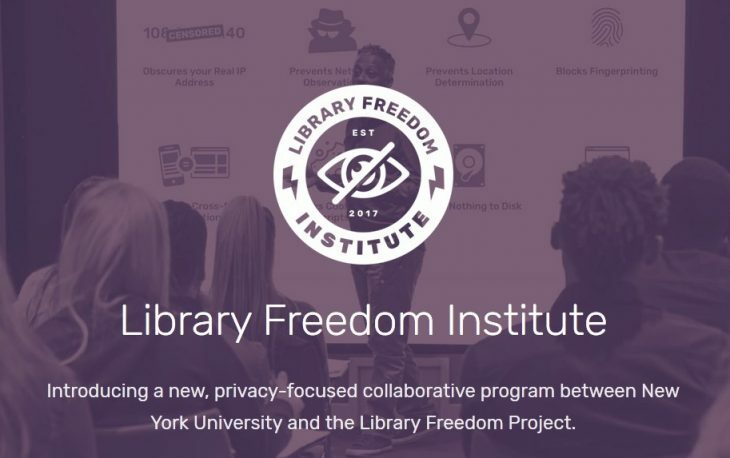 This summer, the Library Freedom Project introduces the latest endeavor in its mission to promote online privacy. 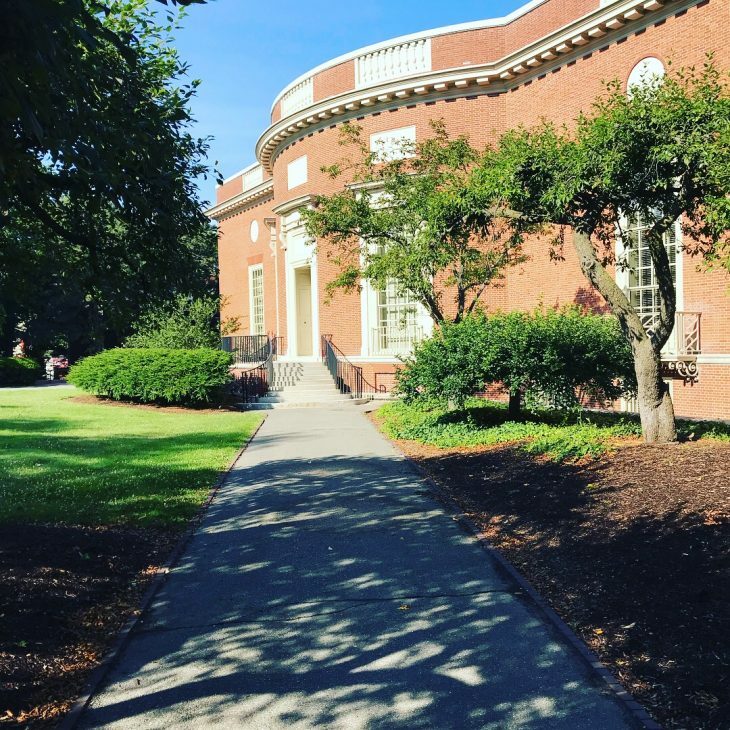 The Library Freedom Institute will equip 13 librarians from around the country to serve as privacy advocates in their communities. By: guest blogger Shawn Demerjian. Part two on blockchains. 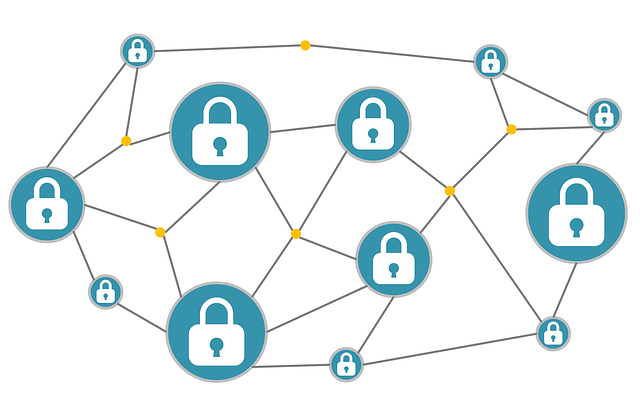 We take a closer look at these (along with some important additions), briefly talk about the different types of blockchains that exist (yes, there is more than one blockchain), and discuss some of the issues and limitations. By: guest blogger Shawn Demerjian. It seems like you can’t walk past a magazine rack these days without hearing about Bitcoin, crypto-currencies, or blockchain. My goal here is to clarify some of these terms, provide a little background history, and explain how this all works. 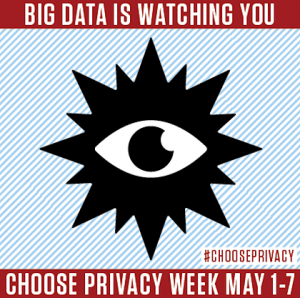 In the wake of Mark Zuckerberg’s Congressional testimony last week and the related explosion of public interest in how online personal data is collected, stored, shared, used and sometimes misused, this year’s Choose Privacy Week theme—“Big Data is Watching You”—could not be more perfectly timed. 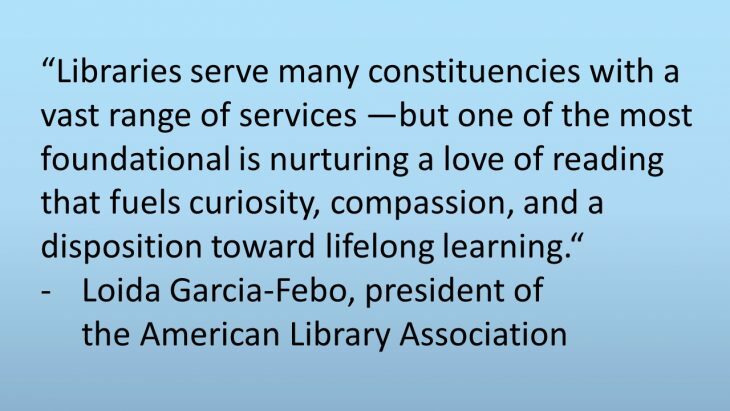 Likewise, it says a great deal about the importance of librarians, library paraprofessionals, museum curators, archivists, educators, and anyone else involved in the protection and promotion of cultural heritage and protection of intellectual freedom. Knuth’s book demonstrates that librarians can be active participants in protecting cultural history, or they can be twisted to add legitimacy to the regime’s propaganda. 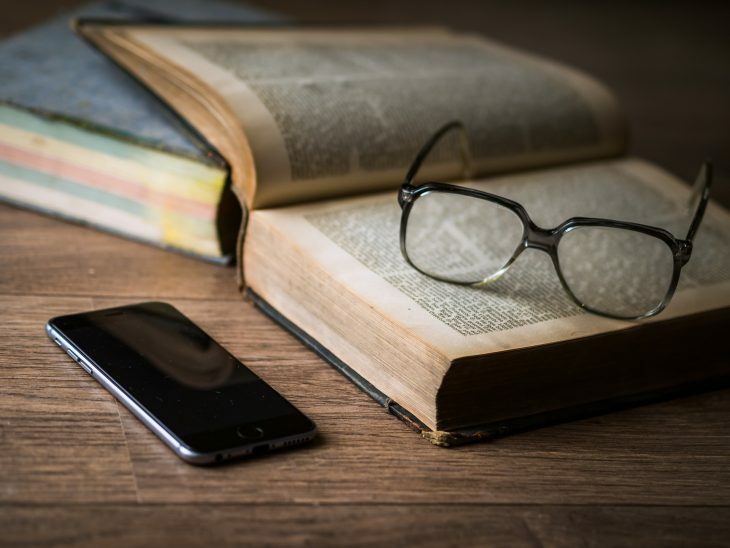 Libraries can uphold the tradition of protecting patron privacy by considering alternative web analytics tools instead of using Google Analytics. Privacy Tech: Actions that libraries can take to improve the security of data exchanges between ILSs, discovery interfaces and networks.